“Great Location! Pet friendly! Right off town center! We love the accommodation! 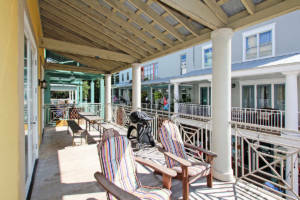 We were able to enjoy the porch that overlooks the Seaside town center. 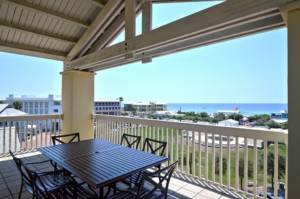 It is a great location!” Find out more about this pet friendly Seaside, FL rental. 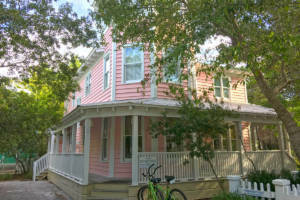 Located near the pools, fitness center and tennis courts, Big Pink a popular rental in Seaside, Florida. It is also just a short walk to Ruskin Place, Central Square and the beach. 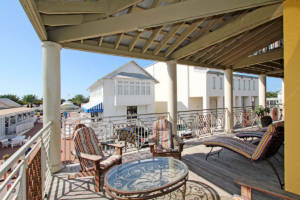 Also enjoy a large furnished screened-in back porch with an outdoor grill. This cottage may also be rented as a 1- or 3-bedroom cottage during the fall and winter season. 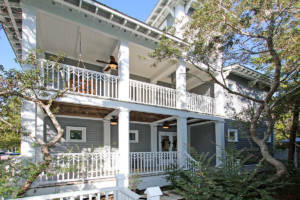 Find out more about this Seaside, Florida vacation rental. 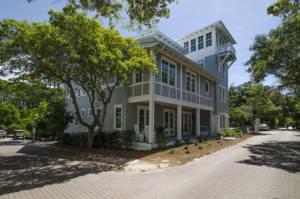 Welcome to Happy Our in Seaside, Florida, a home with features as incredible as its design and one of our largest rentals, sleeping up to 18. As you enter the house, you will immediately feel at home. Happy Our can also be rented as a 2 and 3 bedroom home in the off season. Details about this Seaside, FL rental. 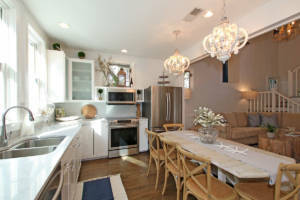 Alta Vista is conveniently located in the center of town and is stunning from wall to wall. This recently renovated townhouse includes an oversized master bedroom that is elegantly furnished with a king bed and access to a private open balcony. Details about this Seaside, FL rental. 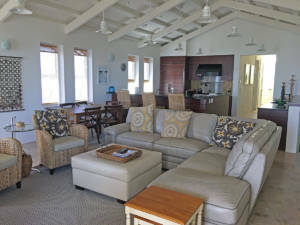 “We stayed here and absolutely loved it. Gorgeous, comfortable home in a great location. 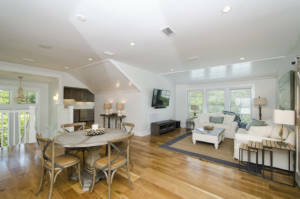 My kids still talk about the “hidden” game room in the crow’s nest!” Details about this Seaside, FL vacation rental.